Hal Zemel, CPA, J.D., LL.M. and Nastassia Koyfman, J.D., LL.M. The Tax Cuts and Jobs Act (TCJA) reduced the federal corporate tax rate from 35% to 21% and the top individual tax rate from 39% to 37%. Owners of S corporations, limited liability companies (LLCs), and partnerships immediately began contemplating whether they should convert from the flow-through structure to a C corporation to take advantage of a lower corporate tax rate. The simple, but logical, thinking: Why pay tax on income at a 37% tax rate when I can pay tax on the same income at a 21% tax rate? Whether or not the business regularly distributes its earnings to its owners. If it does, a C corporation’s income is subject to entity-level corporate taxes as well as shareholder-level taxes on dividends. There may be, as discussed below, additional corporate-level taxes on undistributed earnings to the extent retained by the corporation. A corollary question is, does the business have a need or desire to retain its earnings for future use in the business or for investment? State and local tax ramifications are always important considerations in business decisions. This is true with respect to a potential pass-through conversion as well, however these issues are beyond the scope of this article.2 We will examine the state and local tax implications of the TCJA in a future article. The first step is to determine the effective tax rate of the owners if they remain in a flow-through structure. One of the primary determinants of an owner’s overall effective tax rate is whether or not the income earned through the flow-through entity qualifies for the new Section 199A pass-through deduction. If the income qualifies, the individual taxpayer will generally pay tax on 80% of the qualifying business income, resulting in an effective income tax rate of 33.4% (37% x 80% + 3.8%). If the income does not qualify for the 20% deduction, it will be subject to an effective 40.8% federal tax rate (37% + 3.8%). For additional information, see: Section 199A Pass-Through Deduction for Qualified Business Income. The next step in the analysis is to determine the effective tax rate of operating through a C corporation structure. If an entity operates as a C corporation, it will pay tax at a flat 21% tax rate. However, if the C corporation distributes its earnings, the owners pay a second, shareholder-level tax on dividends at 23.8% (20% qualified dividend rate + 3.8%), for an overall effective tax rate of 39.8% (21% corporate rate + (79% x 23.8%)) on distributed corporate earnings. To defer the second level of tax, a corporation may choose to avoid distributions and accumulate the earnings in the corporation. Accumulated Earnings Tax (AET) – The AET applies to corporations that accumulate earnings beyond the reasonable needs of their business operations and is a 20% tax generally calculated on the corporation’s accumulated taxable income – an amount approximating dividend-paying capacity (with a credit for both distributions actually made as well as reasonable business needs). It applies to corporations with a subjective tax avoidance motive, but presumes that motive if the corporation accumulates earnings beyond the business’ reasonable needs. Corporations that have memorialized plans for expansion and/or investment can generally avoid this tax, which is otherwise not self-assessed but can arise only upon examination by the IRS. Personal Holding Companies (PHCs) – PHCs are closely-held corporations – generally at least 50% owned by five or fewer individuals – which earn primarily (more than 60% of adjusted gross income) passive-type income (interests, dividends, royalties, and certain rents). The tax on PHCs is, similar to the AET, a 20% tax imposed on an amount (undistributed personal holding company income) that approximates dividend-paying capacity (with a similar credit for distributions actually made). 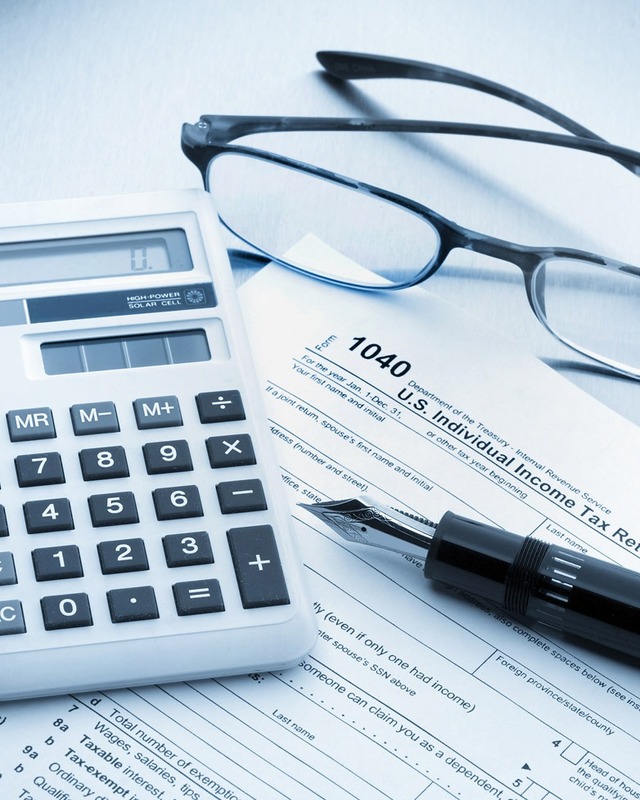 This tax is self-assessed if and when applicable. Therefore, if a C corporation is subject to either the AET or PHC tax, the additional 20% tax raises the C corporation maximum income tax rate to 36.8 % (21% corporate tax rate + (79% x 20%)). Additionally, the individual shareholders will be subject to a tax on dividends when they ultimately receive a distribution. While these are the central concerns to focus on initially in the decision making process, there are secondary issues to consider as well. Once you go C, particularly from an entity taxed as a partnership, reversing course is often too costly and impractical. Moreover, for businesses such as rental real estate, where high levels of debt financing exist plus the ability to move property around tax efficiently is important, entities taxed as partnerships are the preferred ownership vehicle, and entities taxed as corporations, whether C or S, are rarely the right choice. Honorable mention should be given to REITs, which in the right context can prove beneficial as well. Converting to a C corporation is a complicated decision that should take into account more than the cut in tax rates. Taxpayers need to consult with their tax advisors to determine if a conversion will lower their effective overall tax rate. If so, the full range of tax and non-tax considerations must be explored before such a decision is ultimately made. The analyses described above are also reflected in this flow chart. Questions? Please contact Hal Zemel at 212.331.8831 | hzemel@BERDONLLP.com or reach out to your Berdon advisor. 1 For this article it is assumed that all flow-through income will be subject to either the 3.8% self-employment tax or 3.8% net investment income tax. 2 There are also, of course, non-tax considerations when making a choice of entity decision. 3 The accumulated earnings tax does not apply to personal holding companies, so either may apply, but not both.